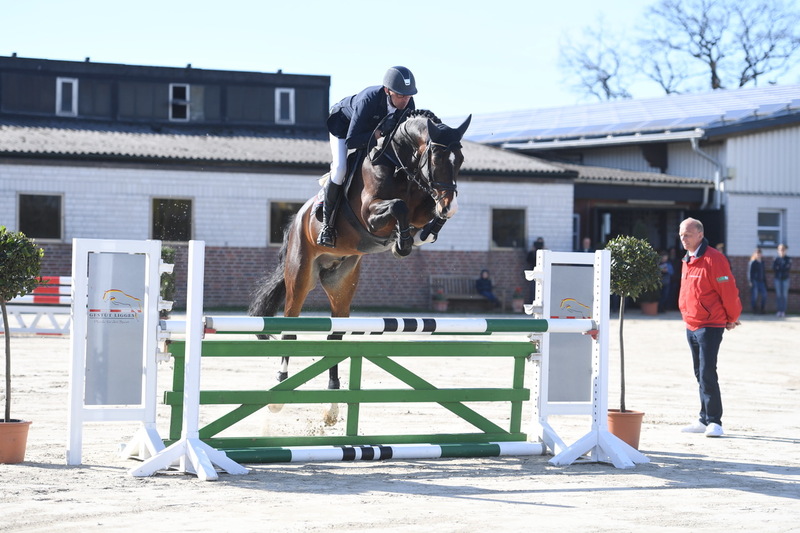 With Bellini Royal, the modern breeding of show jumpers reached a new dimension – this admirable, handsome and high in type standing stallion knows how to jump everything! 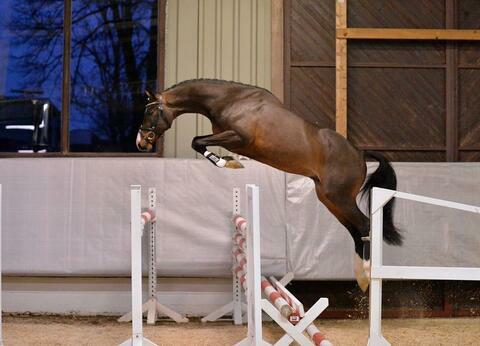 He is always master of the situation. 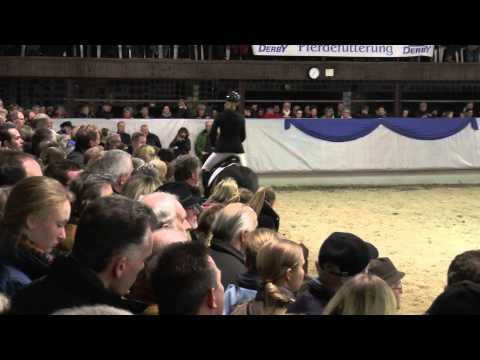 The celebrated jumping champion of the Westphalian stallion licensing 2013 in Münster-Handorf impresses with his scope, ambition, responsiveness and elastic natural gaits with an energetic move-off. 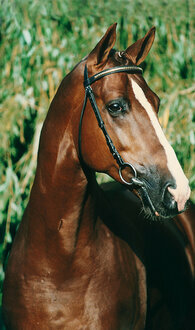 Bellini Royal – a jumping stallion with absolute special class. 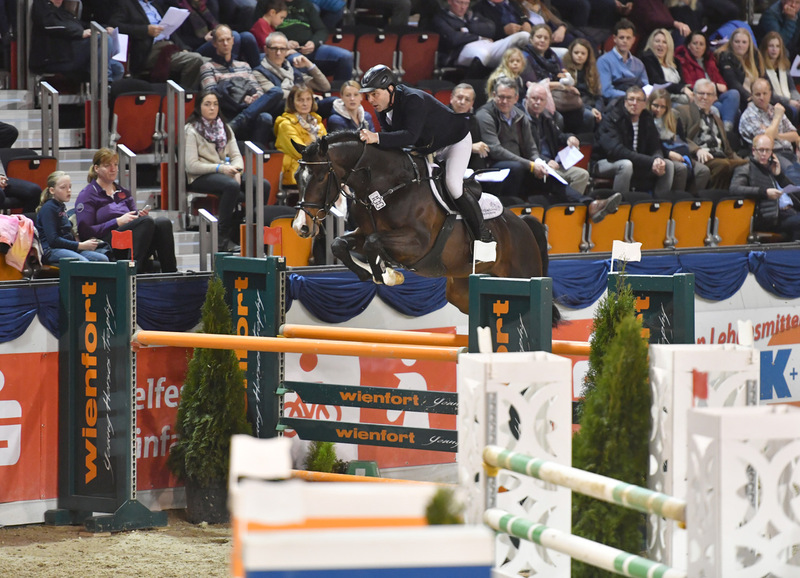 At his 30-day test in Münster Handorf he proved his class again, by receiving marks of 10,0 for jumping ability, character and temparement. He finished with a final mark of 9,35 with emphasis on showjumping. 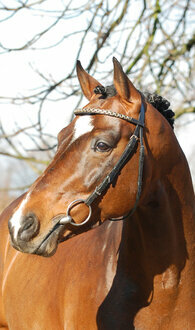 The sire Balou´s Bellini, stabled at Ligges stud, goes back to the dam line of the unforgettable Olympic champion Classic Touch. 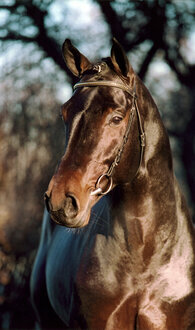 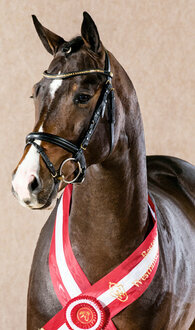 After his stallion licensing during the 7th South German Stallion days in München-Riem in 2009, he won his 30-day test at the same place with the record score 9,54 for the jumping accented end score, 8,86 for the dressage accented end score and a 9,27 for the total final score. 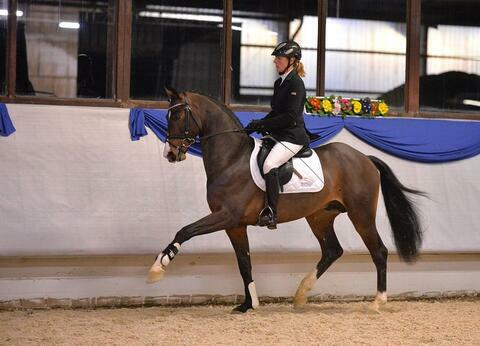 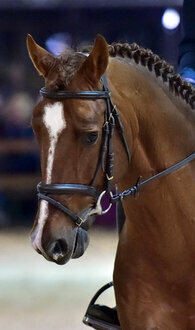 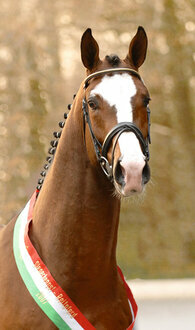 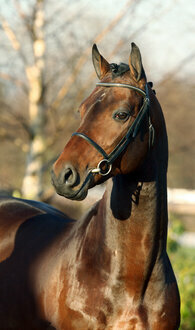 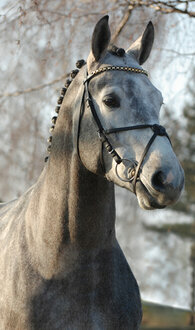 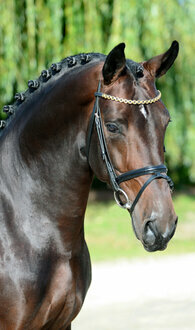 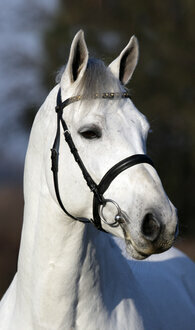 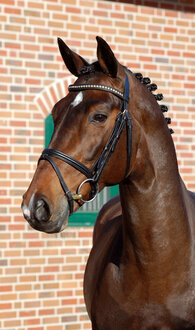 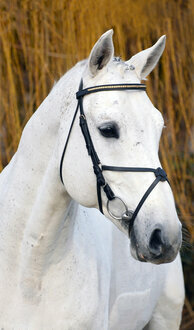 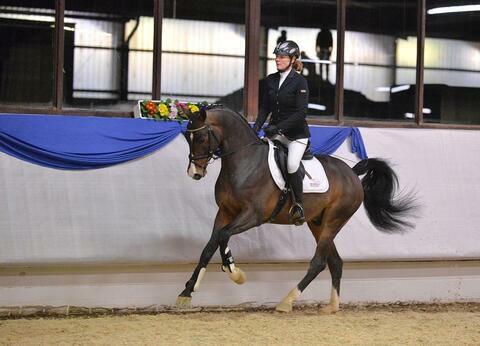 After many victories in youngster classes, Balou´s Bellini qualified for the Bundeschampionat. As a seven year old, he was jumping in the international youngster tour with Lutz Gripshöver. The dam Corona won several youngster classes. 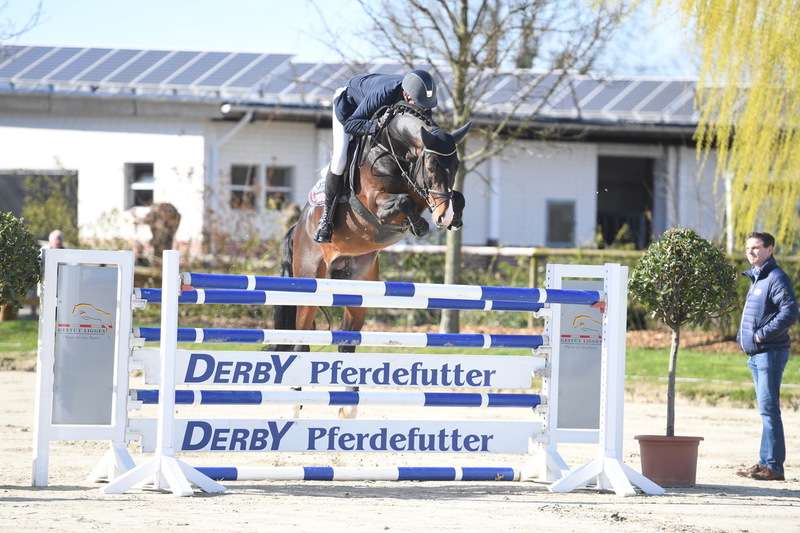 She is a half-sister to the foundation sire Arpeggio (by Acord II), who is stabled at the NRW-state stud, and who produced several internationally successful offspring, for example Ludger Beerbaum’s Olympic horse All Inclusive NRW. The dam sire Cornet Obolensky, who was used for breeding for several years at Ligges stud, was with his rider Marco Kutscher part of the German European championship team, which won gold in Madrid/ESP in 2011. 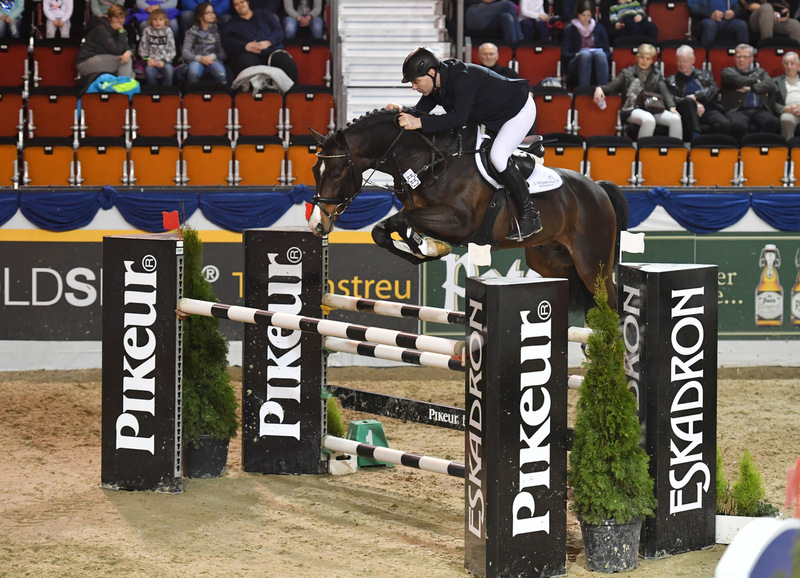 Furthermore he won the Nations Cup in Barcelona/ESP, Rotterdam/NED and Rom/ITA, the World Cup in Zürich/SUI and at the Grand Prix in Cervia/ITA and he was placed at top class events in Aachen, Bordeaux/FRA, Estoril/POR, s´ Hertogenbosch/NED, Rio de Janeiro/BRA, Verona/ITA and Stuttgart. 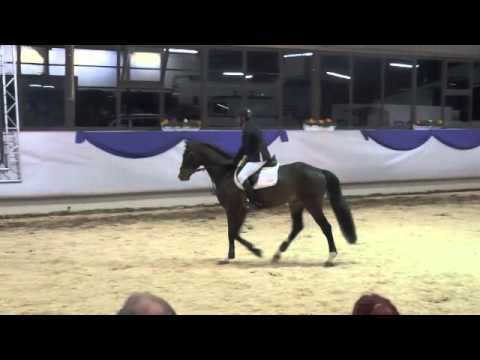 Furthermore, his hereditary performance is unique. His grand dam, the State Premium Mare Perle was competing under the name Padua successfully up to intermediate (M**) level jumping classes. 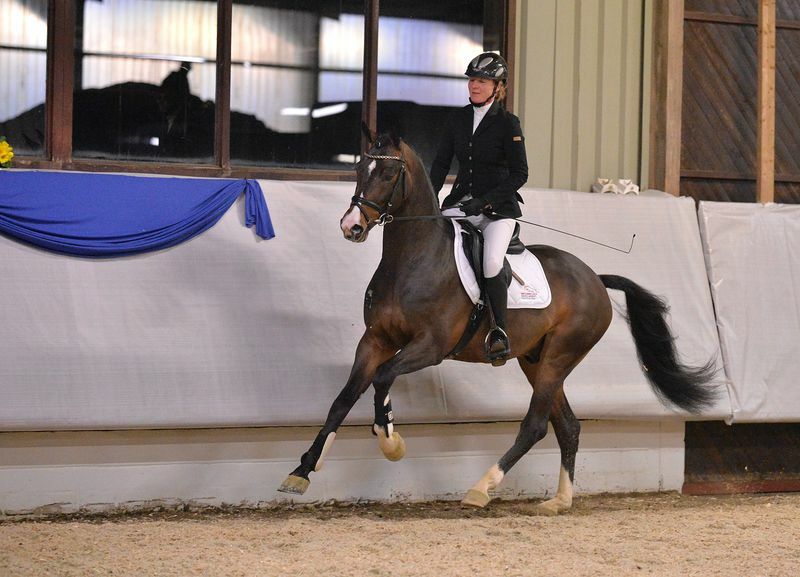 Next to Arpeggio, she produced six successful sport horses, for example the advanced (S*) level class horse Chester (by Contendro I) and the up intermediate (M) level placed Aventino (by Acord II). 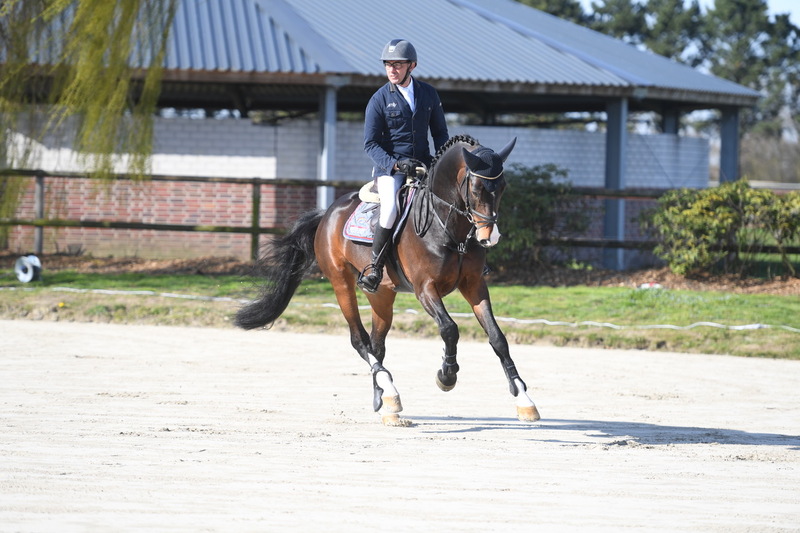 From The Hanoverian performance line of Justena come approved stallions like Adjudant, Assuan, Axtfeiler, Danton II, Fidux, Ganymed, Romeo and Rush as well as the sport horses Pamina/Otto Becker, SMA Milano/Remo Allgäuer, Play up and Dynamik/Lena Teichert.